Dried pear and wildflower aromas. An intense, fruit-driven palate with abundant white peach, and a fresh acidity providing a clean, dry and crisp finish. A warm dry spring resulted in yet another early start to vine growth. Three rain events from late January to early February caused little damage, and the rainfall and cooler conditions which continued through into February resulted in excellent conditions for flavour development and acid retention. Harvest began early with higher than average crops but with good sugar-acid balance and well developed flavour. Enjoy whilst young and fresh. Pale lime with hints of green. Dried pear and wildflower aromas. 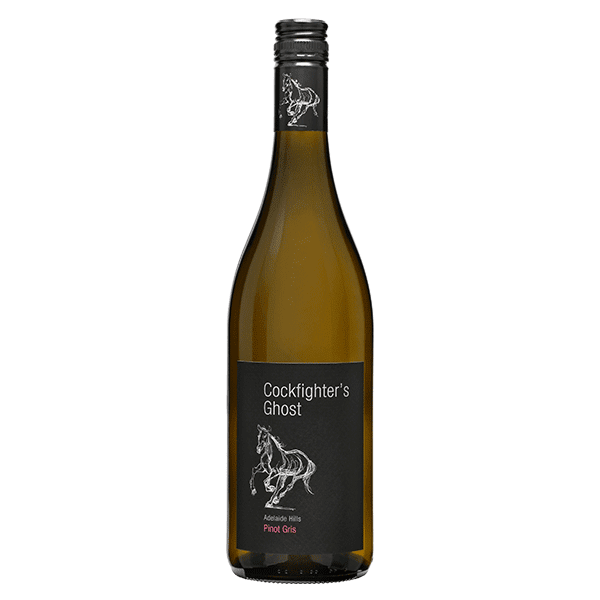 An intense, fruit-driven palate with abundant white peach, and a fresh acidity providing a clean, dry and crisp finish. We had a lovely time at Cockfighters Ghost. 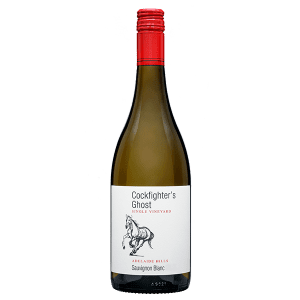 We sat on the back deck as we had our dog with us and tasted some great wines. The service was very good and we were not rushed at all. Wine tasting overlooking the beautiful vineyard including 120+ yr old Shiraz vines. Staff were very friendly, great range of wines particularly recommend the sparkling and liqueur Shiraz. Dogs welcome on the back veranda for tastings. Beautiful views, fantastic, knowledgeable and friendly staff. Amazing value for money. Cannot fault our experience! A must visit when you're in the hunter.